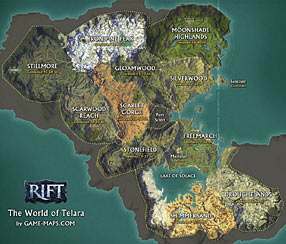 RIFT Game Atlas. 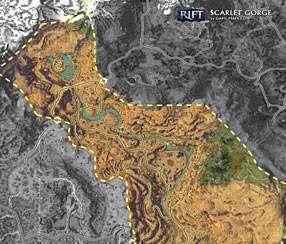 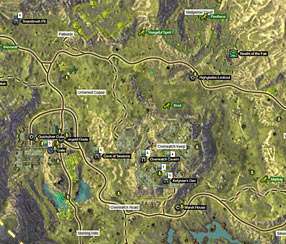 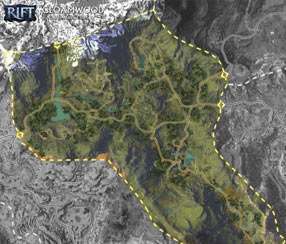 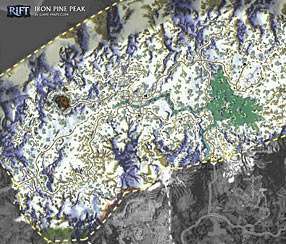 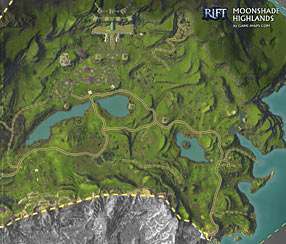 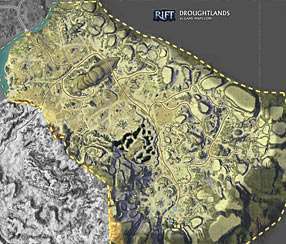 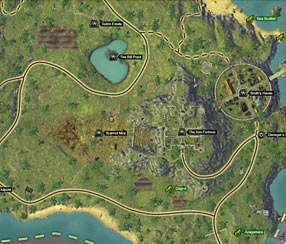 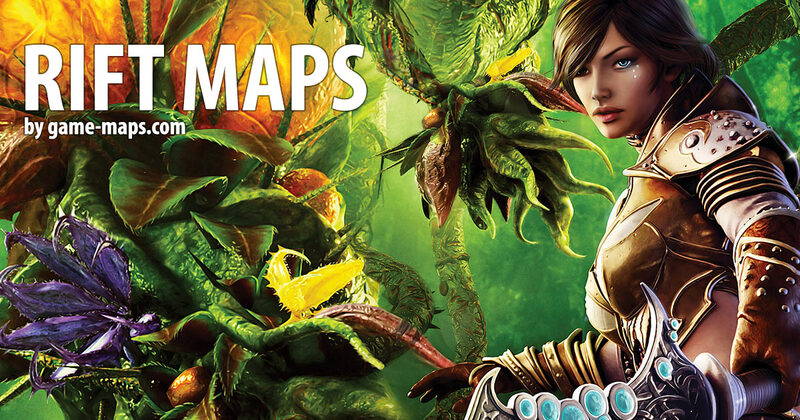 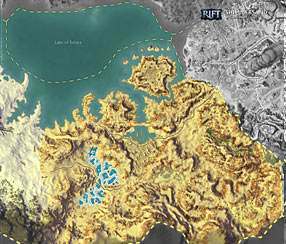 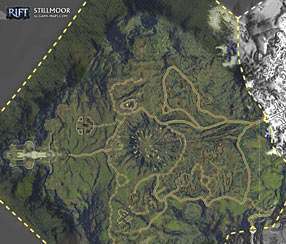 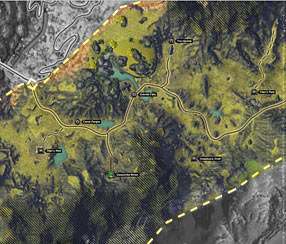 Maps, for Rift, a fantasy massively multiplayer online role-playing game (MMORPG) from Trion Worlds, Inc. 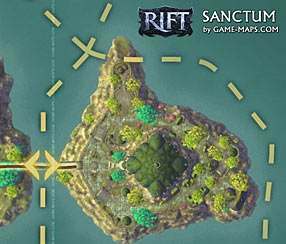 Rift is designed to be played with others players online. 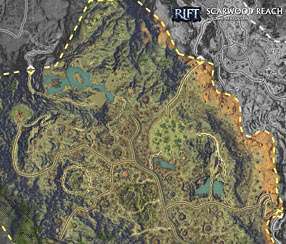 Rift contains two factions, the Guardians and the Defiant.